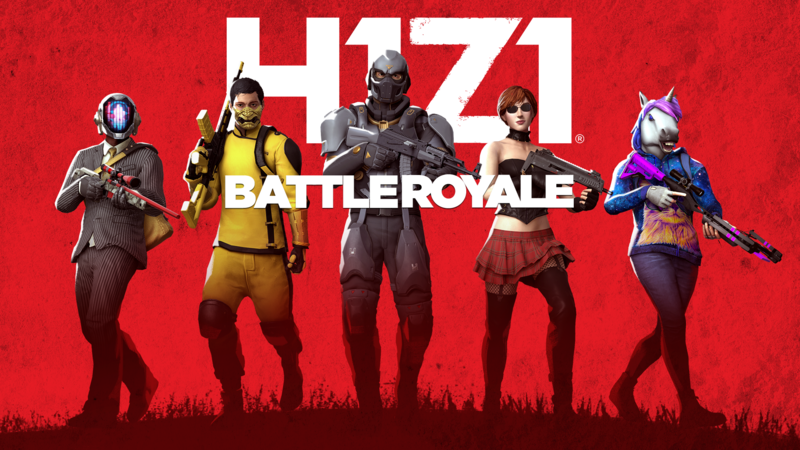 SAN DIEGO — August 7, 2018 — Daybreak Games® today announced that H1Z1: Battle Royale™, the original standalone battle royale shooter, has left Open Beta and officially launched as a free-to-play game on PlayStation®4. 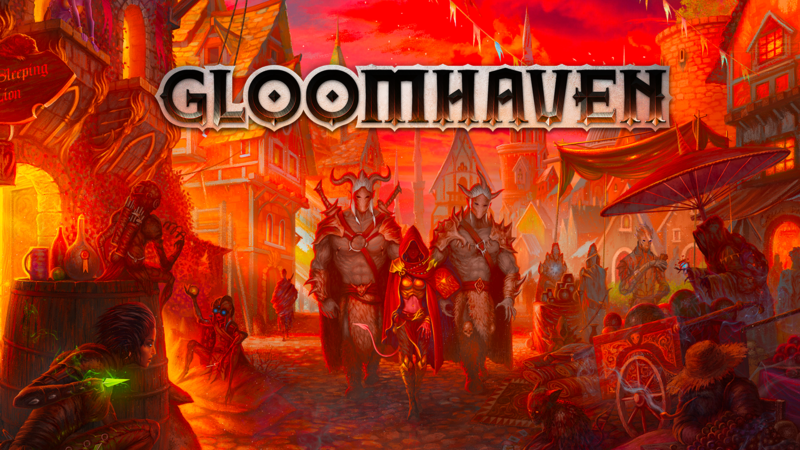 INDIANAPOLIS — Aug. 2, 2018 — Asmodee Digital, the leader in digital board game entertainment, announced at their Gen Con press conference today that Gloomhaven, the award-winning board game celebrated for its tactical combat and branching narratives, is in development and scheduled to launch on Steam Early Access in Q1 2019. Alongside Gloomhaven, Asmodee Digital provided updates on some of the most anticipated games in their digital catalogue including Five Tribes, Bang!, Onitama, Munchkin, The Lord of the Rings: Living Card Game, and Mansions of Madness: Mother’s Embrace, and also console games with the famous Ticket to Ride on Playlink for PS4 and Carcassonne on Nintendo Switch. ROTTERDAM (THE NETHERLANDS), July 25, 2018 — Vertigo Games, the studio behind hit platinum selling virtual reality game Arizona Sunshine, announced today the launch of a new and separate company entitled Vertigo Arcades, a VR arcade publisher and technology provider aimed at driving the success of VR developers, large-scale VR arcades, and entertainment venues. Vertigo Arcades connects VR developers and VR arcades through its VR Arcade Suite, a content launcher for free-roaming location-based (LB) VR titles. It also includes an API for integrating a variety of key arcade features like tracking systems, peripherals, spectator and mixed reality functionality, and more in both LB VR and core VR titles, all of which they will be able to adjust and test to create the optimum experience for users. LOS ANGELES – July 16, 2018 – Magnopus has received two Emmy Awards nominations in the Outstanding Original Interactive Program for their work on Coco VR and Blade Runner 2049: Memory Lab. The Emmy Awards in Interactive Media recognize excellence in interactive media programming. Magnopus was previously nominated for an Interactive Media Emmy in 2017 for Mission:ISS.